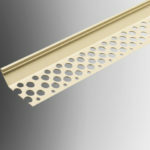 Our large range of UPVC render beads types include products for internal and external applications. 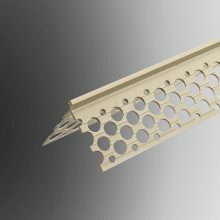 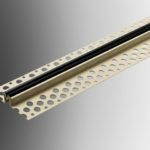 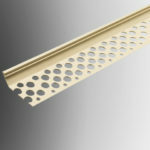 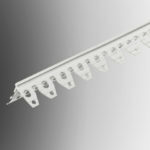 Styles include angle, bellcast and stop beads; and cater for render thicknesses from 3mm to 19mm. 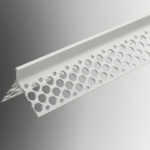 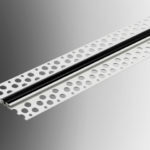 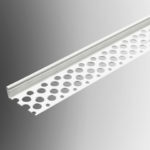 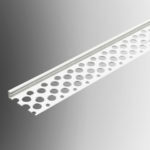 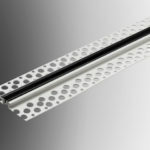 Punched to maximize render adhesion and designed to help achieve an even and neat render finish, our beads are also durable, strong and manufactured from naturally impact resistant, rot proof UPVC.